This is the new and improved home of the Fife and Drum webring. It is currently under reconstruction. The webring is being recreated without any use of the Yahoo! webring system (or any other commercial service) and will not require member site webmasters to have Yahoo! ID's to manage their site's information! Furthermore, you can be assured that the information you give (name and email address) to register your site with this ring will not be shared with ANYONE! 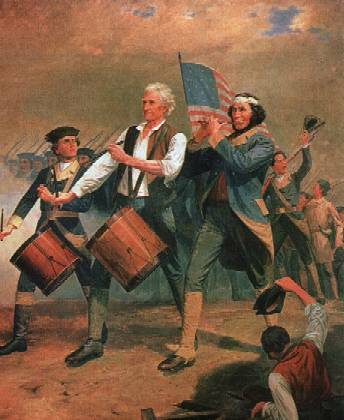 This Fife and Drum web ring site owned by Jeff Donsbach.